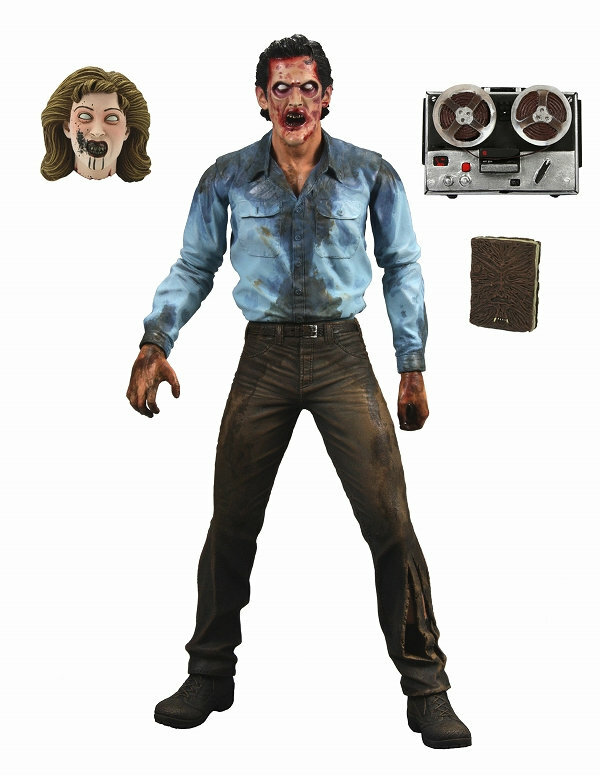 Here’s a sneak peek at the upcoming Evil Dead 2 figures from NECA featuring Ash and the evil Ash from the Evil Dead 2 movie. No details yet regarding the release date of this figure but it sure looks like this is going to be a really great looking figure and addition to any toy collector’s toy collection. 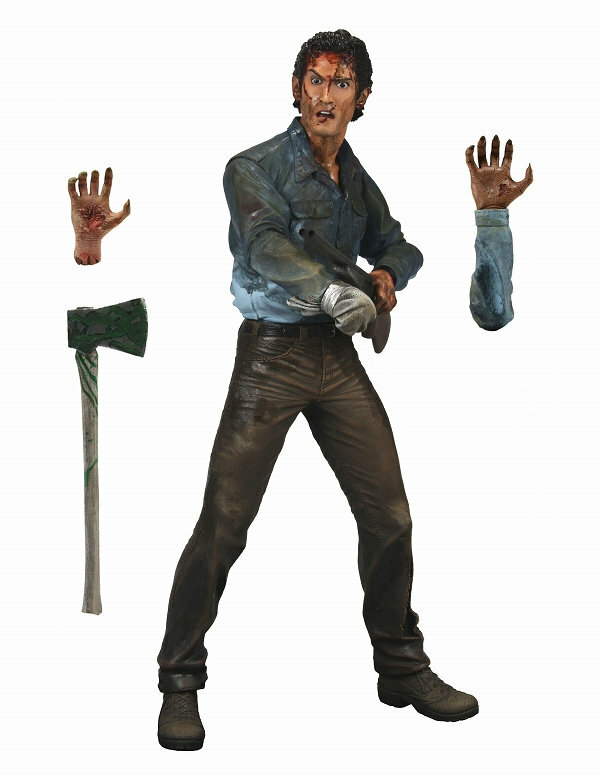 Looking at these sweet figures also made me realize that now that Sam Raimi’s free from the Spider-Man franchise, he can focus on bringing back Ash (Bruce Campbell) back for another fun romp with the character and the franchise! SDCC 14′: THE LAST OF US Soon To Be A Motion Picture! 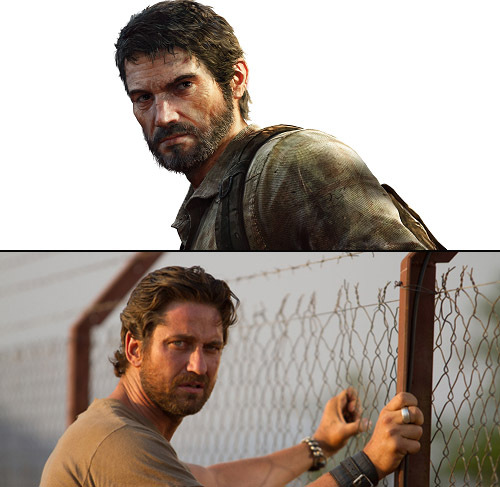 Just For Fun: Cast THE LAST OF US Movie!! First pic of Andrew Garfield as Spider-Man! 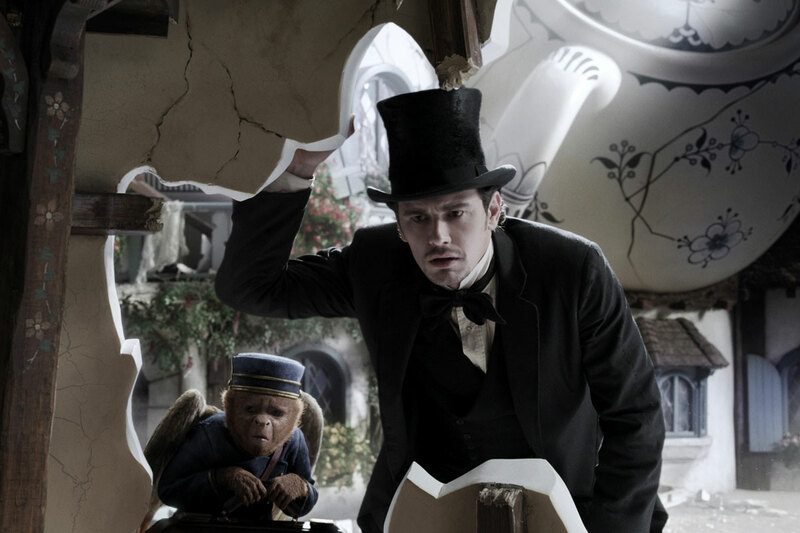 Sam Raimi to direct Oz: The Great and Powerful!